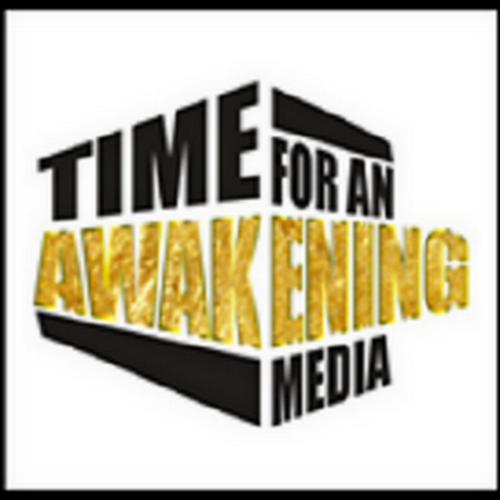 “Time For An Awakening” guest for Friday 4/12/2019 at 8:00 PM (EST) 7:00 PM (CST) was New Orleans Activist, Rev. Raymond Brown, President of National Action Now Civil Rights Organization. In the wake of the Black Church burnings in Louisiana, and the arrest of the White Extremist allegedly involved, we received an update from Rev Brown. “Time for an Awakening” for Sunday 5/14/2017 guest was Author, Professor of History, African & African-American Studies at Duke University, Adriane Lentz-Smith. 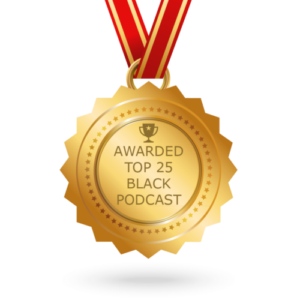 We discuss topics centering around her book “Freedom Struggles: African Americans and World War I” and the aftermath upon their return. 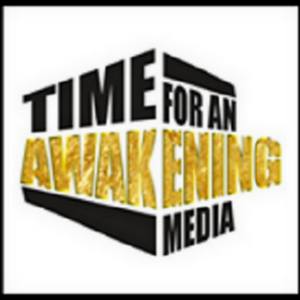 “Time for an Awakening” for Sunday 1/07/2018 at 7:00 PM (EST) guest was former Congresswoman and Human Rights Activist, Dr. Cynthia McKinney. 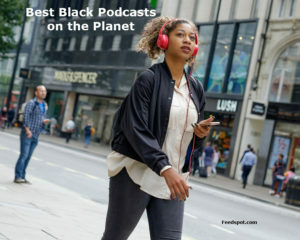 We talked about Libya, and other domestic and foreign policy issues and how it affects Black people both hear and abroad. Also the our need to develop a strong independent Black political party. In 2018, from the need to develop a new mindset in our communities, to our political and economic empowerment, the solution to these problems must come from us. Let’s also talk about some solutions. You can join us and be part of the conversation on this and other related topics. Information, insights and dialogue from a Black Perspective. “Time for an Awakening” for Friday 8/11/2017 at 8:00 PM (EST) guest was Activist, former official of the Philadelphia Minority Business Enterprise Council, Hanford Jones. With the Phoenix project, Rapid Bridge Replacement Campaign, and other building projects bringing billions to Philadelphia, how much of this work are African Americans getting? We’ll talked about this and other subjects with the former head of Maryland Minority Contractors Association, Mr. Hanford Jones.